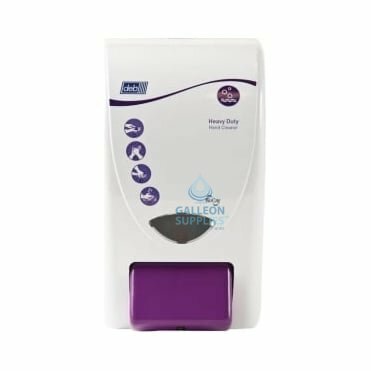 Deb is undoubtedly one of the world’s market-leading brands when it comes to manufacturing extremely high quality, consistently reliable soap dispenser systems for optimal occupational skincare and hygiene. 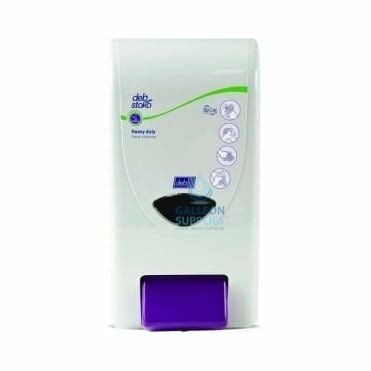 Used in many of the most demanding professional settings, Dep soap systems have been helping to keep medical facilities, treatment centres, professional kitchens and public hospitality washrooms bacteria-free for over 80 years. 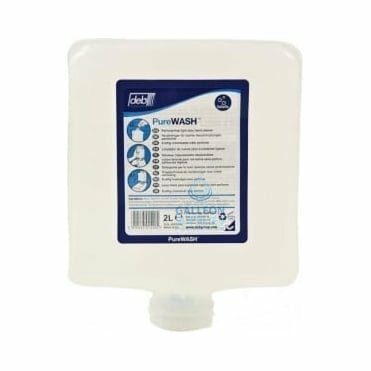 Anywhere it’s important to keep the risk of contamination or infection to an absolute minimum, you’re likely to find Deb products in action. 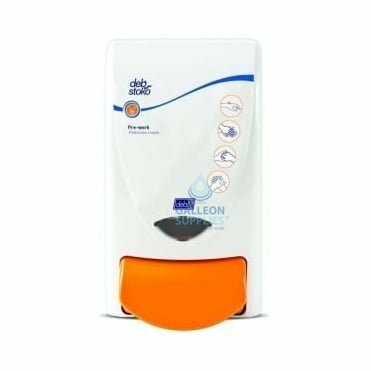 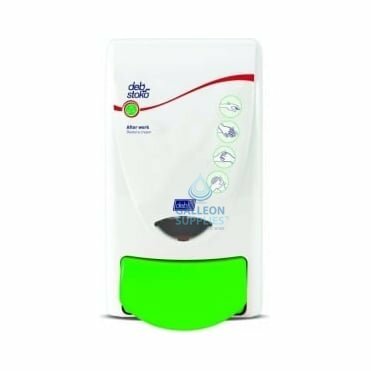 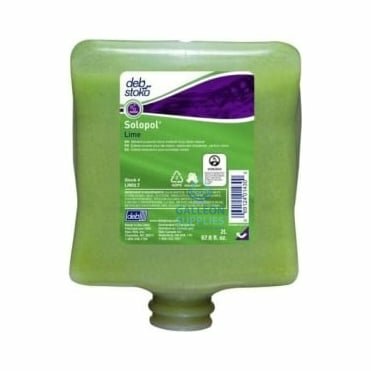 The Galleon Supplies range of Deb soap systems products includes both dispensers and refills for their peerless range of barrier creams, lotions, soaps and sanitisers, making it easy to maintain a germ-free and hygienic environment whether in a public bathroom, a professional kitchen or a busy surgery. 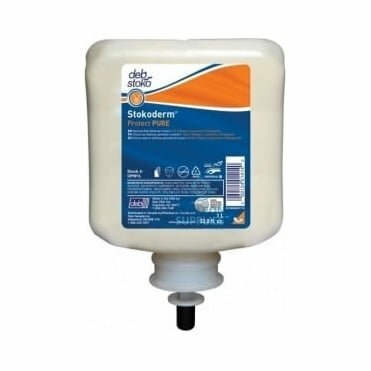 Choose from heavy-duty options for harder-to-remove dirt, gentler lotions to boost skin softness and prevent dryness, or a combination to achieve optimal cleanliness whatever the nature of your work. 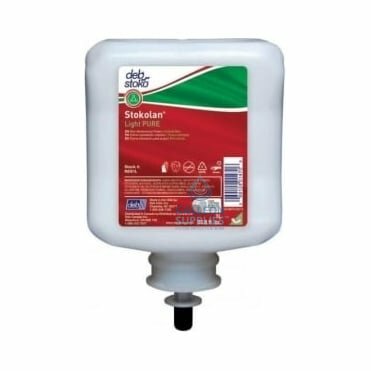 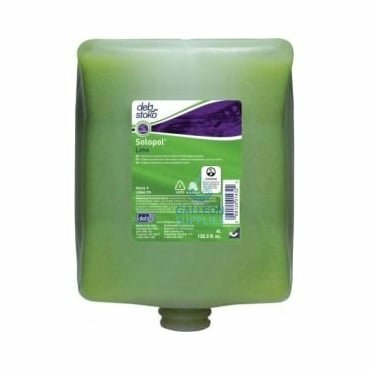 These extremely high-quality liquid soap and scrub products are easily fitted into their sturdy wall-mounted plastic dispensers, allowing for quick and effortless installation whether it’s the first time around or the 500th refill.